Choosing the right garage door is a really important aspect of purchasing a new concrete garage. However, it can be easy to overlook how important the door is. If you think about it your concrete garage door is really the focal point of the garage. 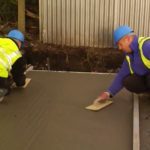 It is the first thing you or your neighbours will notice when looking at your concrete garage. Aside from the aesthetics of the garage door there are also other important considerations when choosing the right garage door. Lidget Compton supply garage doors from Hormann and Garage Door Systems. So here we will look at the different types of door available for your concrete garage. We will also look at the benefits each type brings and any considerations you will need to make. 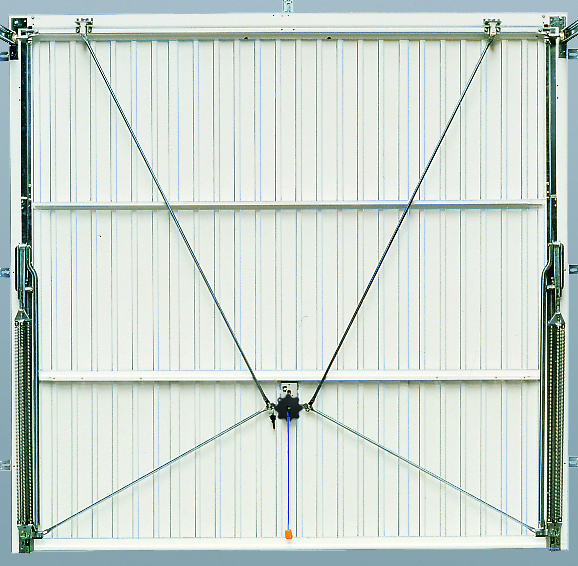 The only potential down side to up and over doors is that although they retract fully into the garage they require door tracks to facilitate the movement of the door. The door tracks then eat into potential storage space within the garage. But they are the most cost effective option. 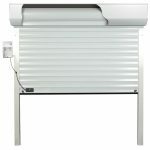 When choosing the right garage door you might find that a roller shutter is the best option for you. 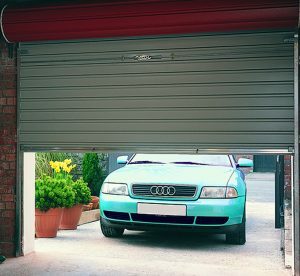 The main benefit to a roller shutter garage door is that there is no ‘kick out’ when the door is opened and closed. This is because the door simply rolls straight up and down. 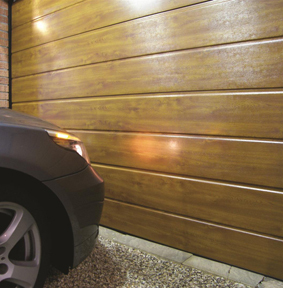 Where space is limited this can be an important consideration in choosing the right garage door. With a roller shutter door you can park your car right up to the door. 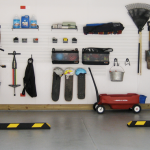 There are also no door tracks protruding into the garage which increases your potential storage space. 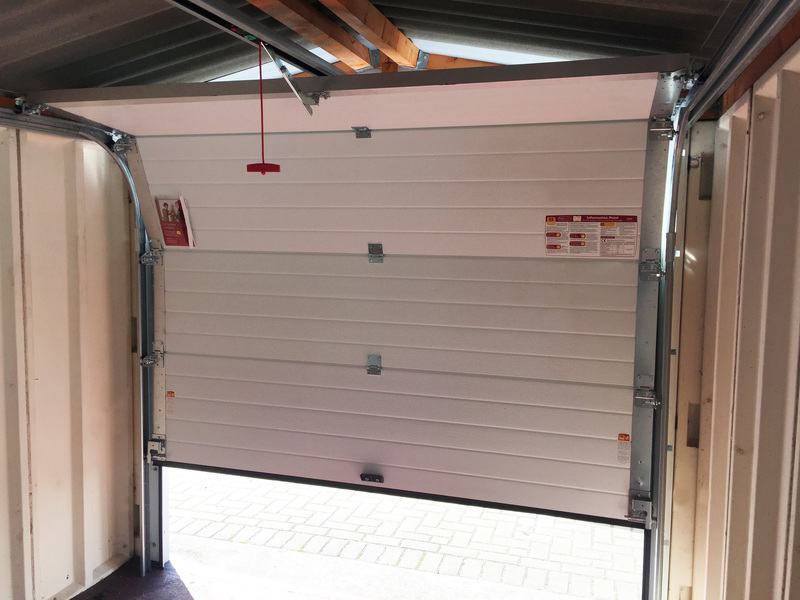 Sectional doors work on the same principle as a roller shutter. They too operate straight up and down so again there is no ‘kick out’. However, they differ from roller shutter doors in that they, like up and over doors retract into the roof space on door tracks. 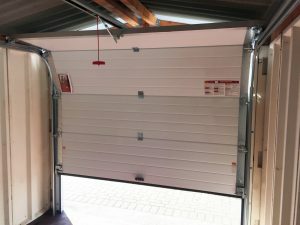 All sectional doors supplied by Lidget Compton are fully insulated. This can be a very important factor in choosing the right garage door if you use your concrete garage as a workshop or additional room. 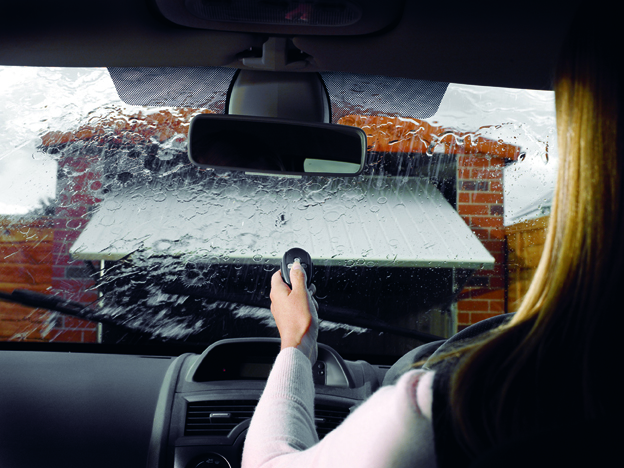 A rubber weather seal around the outside of the door also helps keep draughts and debris out of your garage. Choosing the right garage door size can be vital depending on the use of your concrete garage. For example, if you have a big car you want to park in your garage you need to ensure it will fit through the door! Lidget Compton concrete garages come with specific door sizes in specific buildings. However, quite often you can specify a different size should you need to. When choosing the right garage door there are a number of different sizes available. From 7’ wide right up to 14’ wide. Although Lidget Compton do offer other bespoke sizes in roller shutter doors. For non-standard sizes talk to your local approved Lidget Compton garage expert who you can find using our handy Agent Finder. When choosing the right garage door you might decide to add some extras to it. To enhance security on up and over doors you can add 4 point locking. (on door up to and including 9’ wide). It is also possible to automate most garage doors supplied by Lidget Compton with a remote operator. So with a simple click of a button your garage door will open itself! 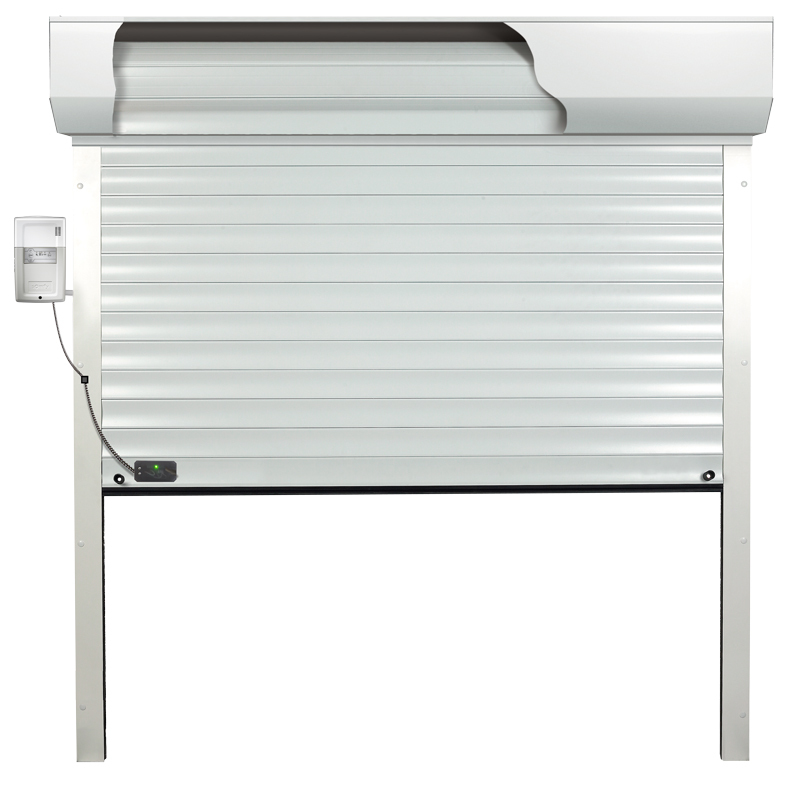 In fact Lidget Compton have recently launched the ThermaRoll door from Garage Door Systems. This roller shutter door is fully insulated and automated with the whole mechanism neatly packed away in a fully enclosed housing. 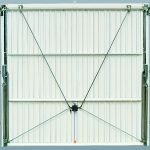 Our Resource Centre has plenty more information on the ThermaRoll garage door. The standard door colour for Lidget Compton garages and concrete sheds is usually white. However, there are lots of different colour options available. Our website has plenty more resources to help make sure you are choosing the right garage door for your concrete garage.